A grotesque infection sweeps the world, but one man Governor Steve Landis has a plan for survival, only the plan is to ensure his own well-being above all else. 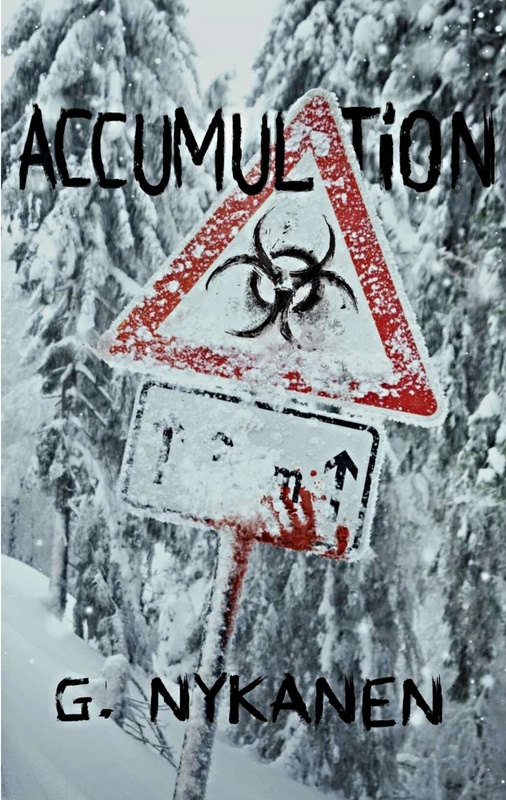 With this mysterious infection spreading like wildfire can there be survivors? I became very attached to the characters and found Pop funny and endearing, as well as the eccentric Jarvis brothers. This horror thriller really did tick all of the right boxes for me, parts of it reminiscent of Stephen King’s The Stand and Max Brooks’ World War Z, but at a more brisk pace. An alluring Zombie apocalypse thriller that kept me up to the wee hours of the morning and a must read for fans of this genre.